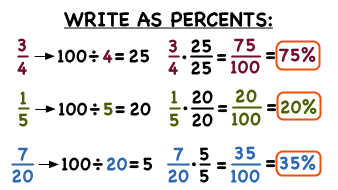 Finding equivalent fractions is an important part of things like adding, subtracting, and comparing fractions. But what are they? In this tutorial, you'll learn that equivalent fractions are just fractions that have the same value, even though they may look very different! Take a look at equivalent fractions by watching this tutorial!